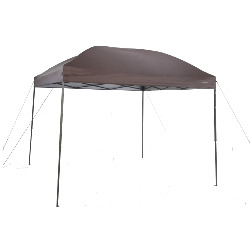 8' x 8' canopy tent. Great for concessions, carnival games or just some extra shade or cover. Colors will vary.